When the Tax Cuts and Jobs Act (TCJA) was signed into law, late 2017, the 199A deduction came into being. This section allows a limited tax deduction of up to 20% of qualified business income for owners of pass-through businesses – S corporations, partnerships, and limited liability companies (LLC). The 199A deduction does not apply to a regular corporation, however. Like many other deductions, there are phase-out ranges in place. For those filing jointly, the phase-out range is $315,000 to $415,000; for single filers, $157,500 to $207,500. The same ranges are in place for non-specified service businesses, but represent a “phase-in” range, requiring the taxpayer to calculate a deduction for qualified business income. That deduction, should you reach the phase-in range, is determined by the lesser of two sums: the first, 20% of qualified business income, 20% of dividends received from qualified real estate investment trusts (REIT), and the same percentage of qualified income earned from a publicly traded partnership (PTP); the second is 20% of your taxable income, with net capital gains subtracted. This deduction could be limited if your business is a specified service trade or business (SSTB), or depending on the amount of W-2 wages paid out, or the unadjusted basis of qualified property. For example, The Tax Advisor, a publication from the American Institute of CPAs, considers the hypothetical situation of a married taxpayer. They have $100,000 in long-term capital gain, the same amount in qualified business income, and $30,000 in deductions. The total taxable income may be $170,000. In this situation, the 199A deduction may either be the lesser of $20,000, which is 20% of $100,000, or $14,000, which is 20% of $70,000 (that’s the excess of taxable income of $170,000 over the net capital gain of $100,000). These ranges will be adjusted for inflation over time. The 199A deduction is set to expire in 2026. Too complex? If you haven’t heard of this tax deduction, you aren’t alone. The TCJA offered many changes and new deductions, so not all of them received widespread coverage. Some business owners have found the law confusing, which might also help explain its relative obscurity. Not everyone feels that the deduction has staying power. The I.R.S. has gone a long way to relieving that confusion with recent rulings on what sorts of small businesses get to take advantage of the pass-through deduction. Some of the rules include the eligibility for those in the business of originating and selling mortgages or for those who are shareholders in a real estate investment trust (REIT). Veterinarians do not qualify for the deduction, but owners of real estate qualify if they (or a contractor they hire to work on the rental property) are working 250 hours or more and have records of those business-related activities. 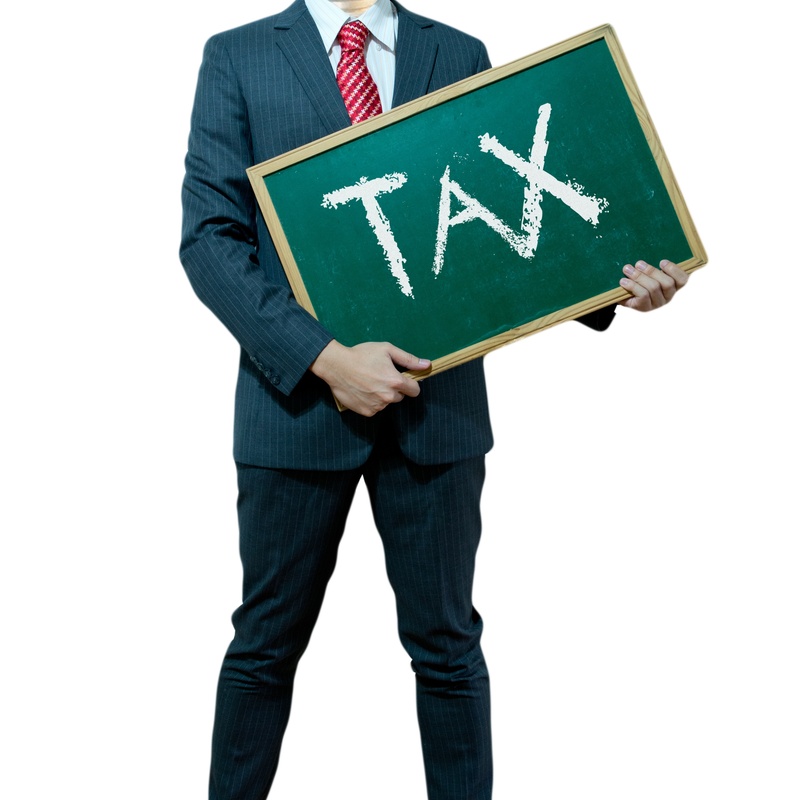 Even with this clarification, the confusion regarding this and other tax matters underlines the importance of seeking and securing capable and reliable assistance from a tax professional. That may be important for both you and your business, and a few friendly conversations with your tax professional could prove incredibly helpful.